4th of July is right around the corner! Can you believe it? 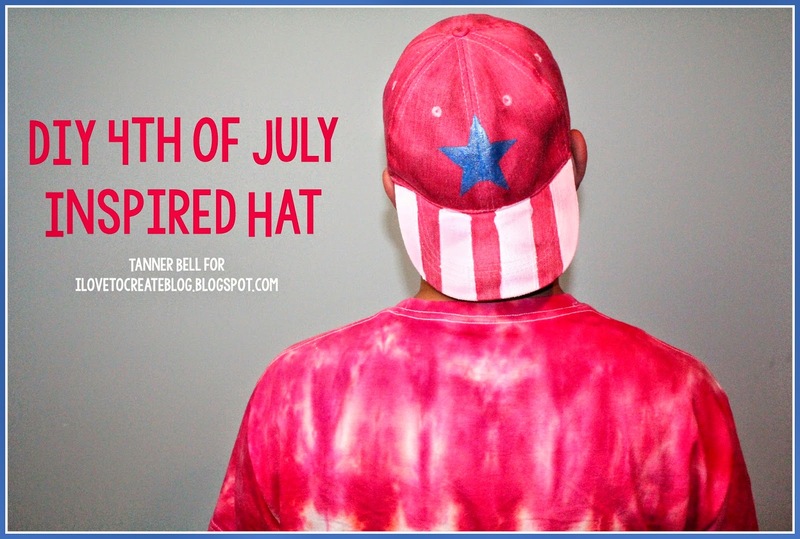 Last month I shared with you a Firecracker Tie Dye Design and this month I wanted to share a DIY 4th of July Inspired Hat you can wear when you're sporting your Firecracker shirt! Let's jump right into it.